The installation process is very easy and requires no experience and just a screw driver. The 5330 maintenance kit includes the fuser, paper pickup roller for tray 1 and the transfer roller. A full list of Dell fuser and maintenance kits can be viewed here. 1. Check printer is powered on. 2. Wait until the printer becomes a ready mode. 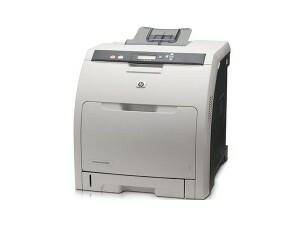 Power on and off the printer after you Clear Fuser count. Print a configuration from the reports menu to verify the fuser count 0.
won’t work. Don’t look at the display – just hit the keys. 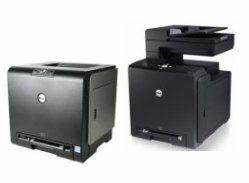 Video installation instructions on how to install the fuser kit in the Dell 1815dn series printers. We put together a short in-house video on how to install the fuser maintenance kit in the Dell 2330 2350 3330 series printers. You can order these parts on our Dell maintenance kit product page. Installing the Dell 1320c 2135cn fuser maintenance kit and rollers. 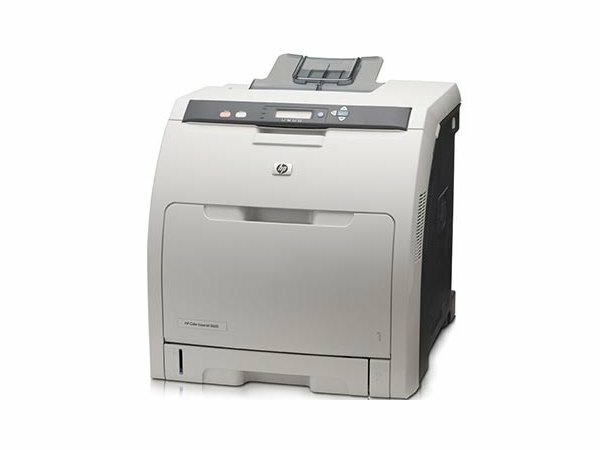 Instructions on how to install the fuser and rollers in the Dell 1320c and 2135cn series printers. 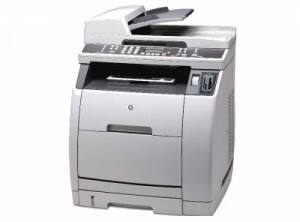 in the Dell 1320c and 2135cn series printers. Order Dell kits online here. Installing the Dell 3110cn 3115cn fuser maintenance kit and rollers. Instructions on how to install the fuser and rollers in the Dell 3110cn and 3115cn mfp series printers. Order Dell fuser and maintenance kits online. and Second Transfer Roll, in a maintenance kit. Both should be replaced at the same time. 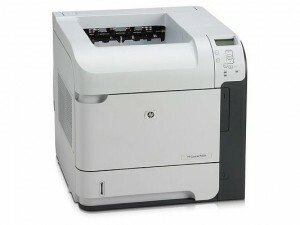 in the Lexmark C770 and C780 series printers.